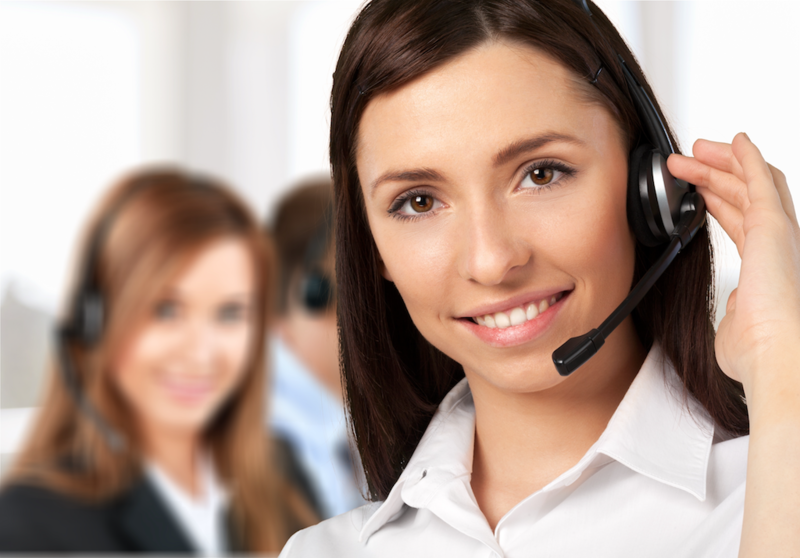 Business Phone Service Tustin - Cebod Telecom "
Get all-inclusive 50+ basic/premium phone features that can help grow your business in Tustin, CA. 1-2-3 simple steps and you are ready to use the business phone service in Tustin. Can I still use fax machine with VOIP phone service? Simply connect the traditional fax machine to ATA and connect the ATA to your router. We support both combo fax and electronic/internet fax, without any additional cost. You can securely send and receive faxes from anywhere through your email. Take your business in Tustin to the next level by moving to cloud. Do you charge extra for 911 service? We do not charge extra for 911 service. It is included with your business phone system. The Federal Communications Commission (FCC) released an Order on June 3, 2005, requiring interconnected VoIP service providers to provide E911 capabilities to their subscribers.